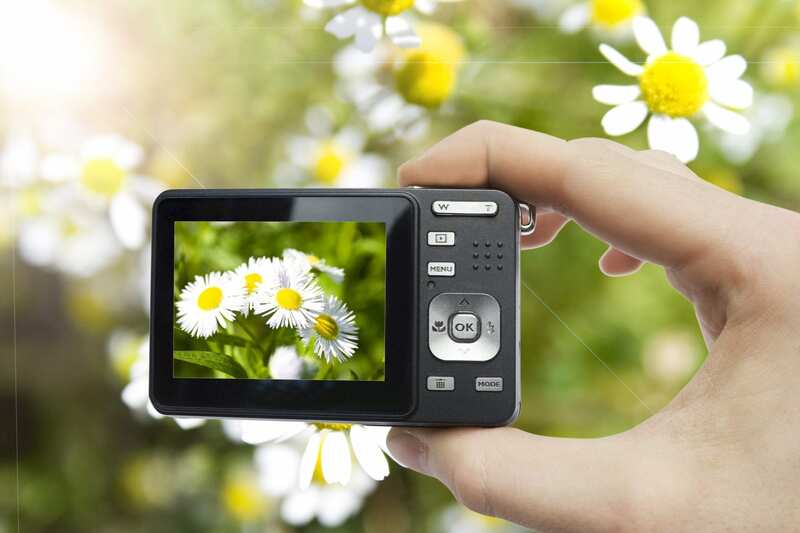 This course is ideal for those looking to develop their camera skills and who already have an understanding of digital photography or have completed our beginners course. This is an ideal course if you are interested in improving your photography skills and knowledge to advance your skills as a hobbyist or to prepare for employment in the sector. This course is run by Lancashire Adult Learning. To enrol on this course please click here. Learn how to make the most of your camera and how to use it for the best effect. You will learn to use manual controls, giving you full creative control. Whatever you prefer to photograph, this course will give you a basic knowledge of how to create the perfect picture. There will be some group work and discussion, individual and pair work, one-to-one feedback and practical demonstrations. Your teacher will set tasks for you to complete, including tasks to complete at home. You will also be able to access our Virtual Learning Environment, Moodle. There will be a number of resources that you will use on your course and be able to access at home during and after the course finishes. Throughout the course you will be given feedback both verbally and written on work produced. In every class there will be different levels of skill and experience, so students will be encouraged to identify and work on own areas for improvement. You will have an individual learning plan where you will, with your teacher, set individual targets you wish to complete. Throughout the course you will have opportunities to discuss your progress with your teacher. Please bring your digital camera, instruction manual, USB lead or memory card reader. You may consider investing in a USB storage device, an external hard drive, tripod, camera bag and UV filter; however this is not an essential course requirement. Printing of your images must be done at your own expense. How to Use Photography Online – Flickr, Facebook, Instagram, Pinterest; Beginners Introduction to Windows Movie Maker; Tips to Protect Your Finances & Family Online; Social Media for the Terrified; What is Online Cloud Storage-Taster and many more. You may also want to access our free Functional Skills courses on ICT, English and Maths. We have a wide range of adult learning programmes to help you reach your goals. Learn Something New with Lancashire Adult Learning at NCC! Take a closer look at our wide range of adult courses including photography, ceramics, hairdressing and much more. Learn something new today!